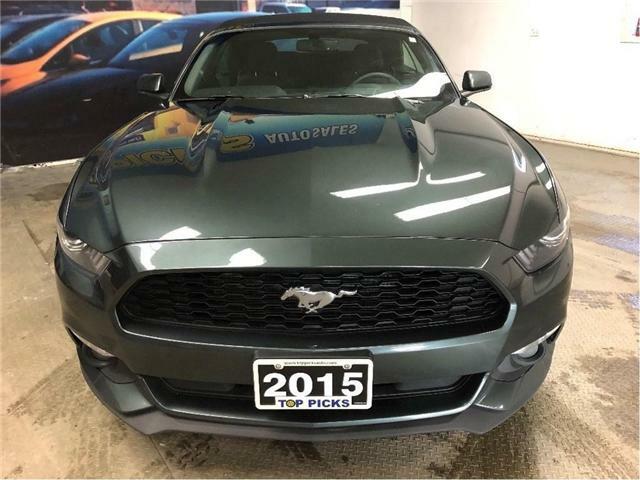 $14,561 x 60 Months @ 6.9% APR (estimated financing rate, cost of borrowing $2,675). $0 down payment. 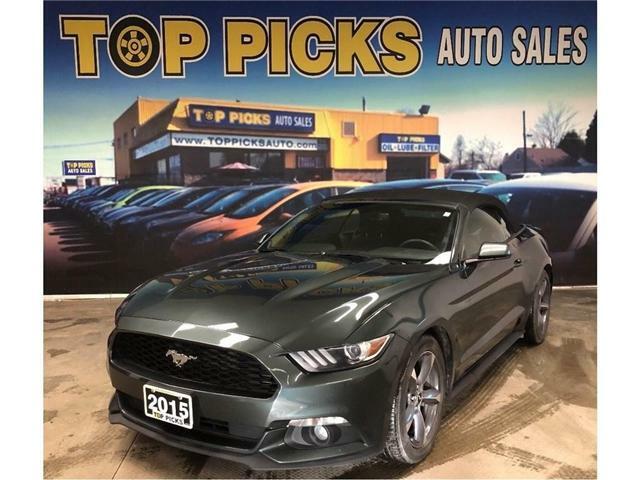 GT COUPE, LEATHER, AUTOMATIC, POWER SEATS, ALLOY WHEELS, V8, SYNC, AND MORE!